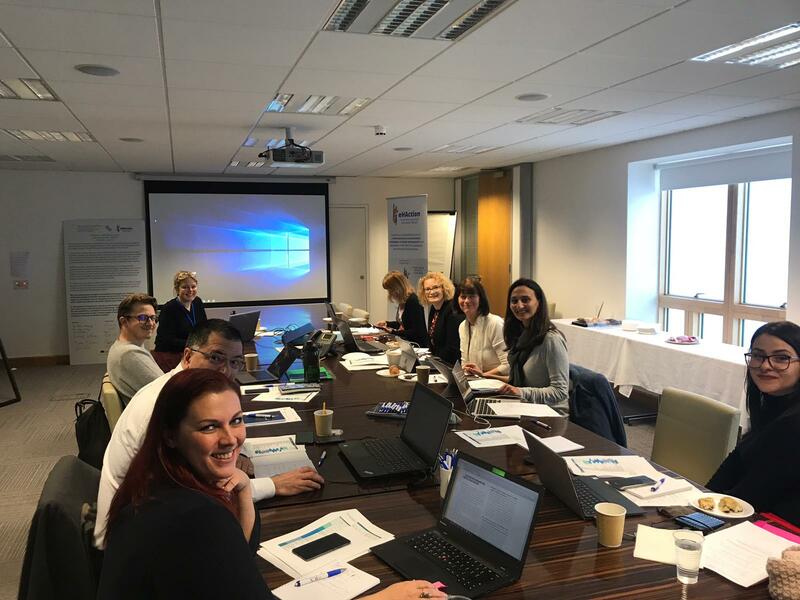 On this Wednesday, January 16th, Work Package 6 (WP6) members and other eHealth experts gathered for a Workshop in Dublin, Ireland, in order to discuss eSkills for Professionals. eSkills for Professionals is one of the assigned tasks of Work Package 6 – Enhancing continuity of care. 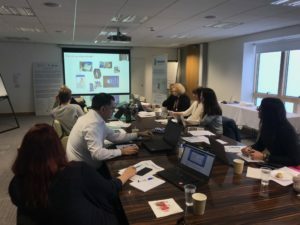 The task 6.3 of WP6 is focused on the digital skills (eSkills) for professionals, and aims to support countries through eHMSEG by developing a process to ensure that the eSkills necessary to gain full advantage from the implementation of European eHealth Strategies and cross-border healthcare services are accomplished, as well as identifying the current challenges and appropriate actions that can be taken to build the necessary eSkills framework for healthcare professionals.